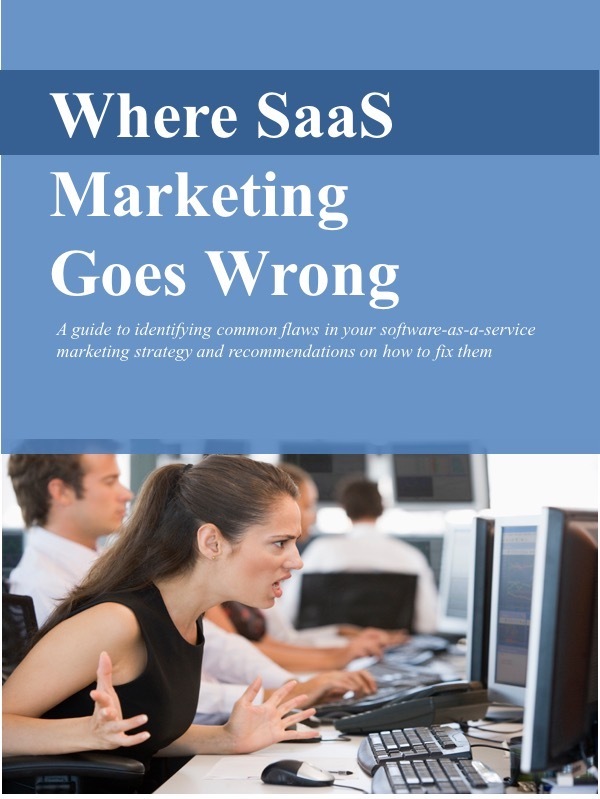 “Try & buy” has been widely used as a marketing technique for SaaS applications, especially consumer applications. The customer signs up for a free trial of some limited duration, gains some experience with the solution, and, if satisfied, subscribes once the trial period expires. Is this technique appropriate for enterprise applications? It might be, but companies should think through a couple of issues beforehand. For one, in many cases the concerns of enterprise buyers extend well beyond price. They’re just as concerned about issues such as performance, security, integration, etc. That’s not to say that large companies - with professional procurement departments - won’t negotiate aggressively on price, but that other equally important concerns will factor into the process of purchasing a critical application for enterprise-wide deployment. Enterprise buyers may, in fact, be more interested in the “trial” portion, than the “free” bit. They may want that ability to pilot the application in a “sandbox,” configuring and testing it before deploying it widely. A second issue to consider is whether the “try & buy” model fits your business model. ”Try & buy” is really part of the broader issue of the cost of customer acquisition. Can you recover the cost of the acquiring a new customer over the life of the customer’s subscription? If acquiring a customer through “try & buy” or whatever other customer acquisition programs you use cost $1000 and the customer can be expected to yield $10,000 over the life of the subscription, it may make sense. If the total subscription value is $800, you’ll probably want to rethink your customer acquisition programs.